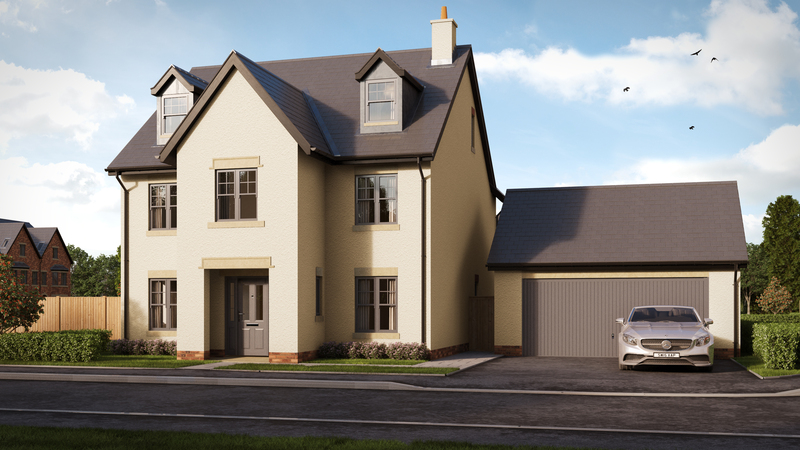 The Croft is a spacious family home which is spread over three floors. 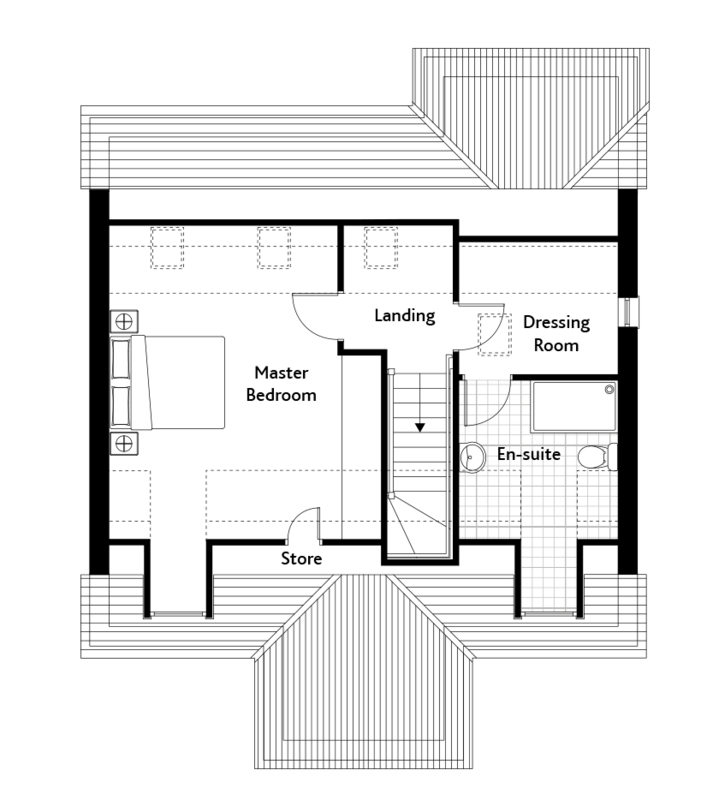 The ground floor provides plenty of contemporary living space, with a study, utility room, WC, and lounge which features a beautiful log burner. 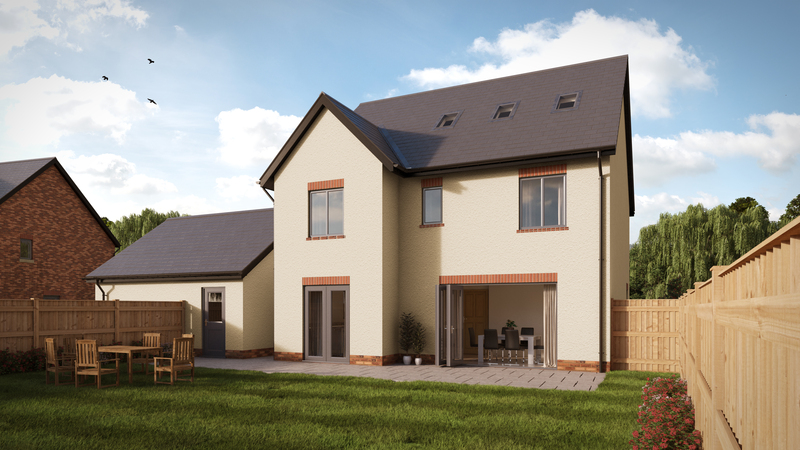 The kitchen/dining/family room all enjoy an open-plan layout, opening out to the patio and garden via bi-fold doors. 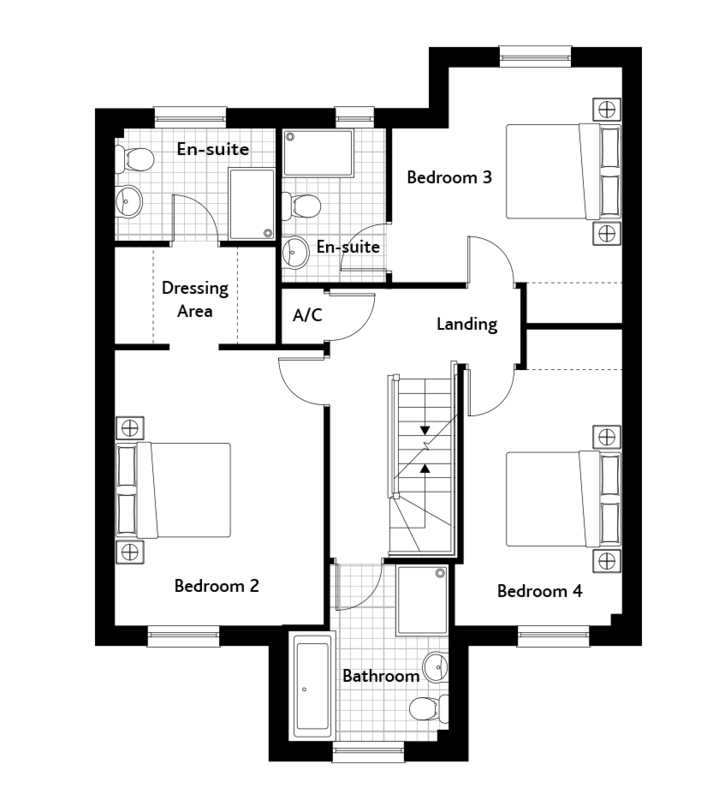 The first floor hosts three large double bedrooms, two of which have an en-suite, and one enjoys a personal dressing area. The family bathroom benefits from a separate shower and bath. 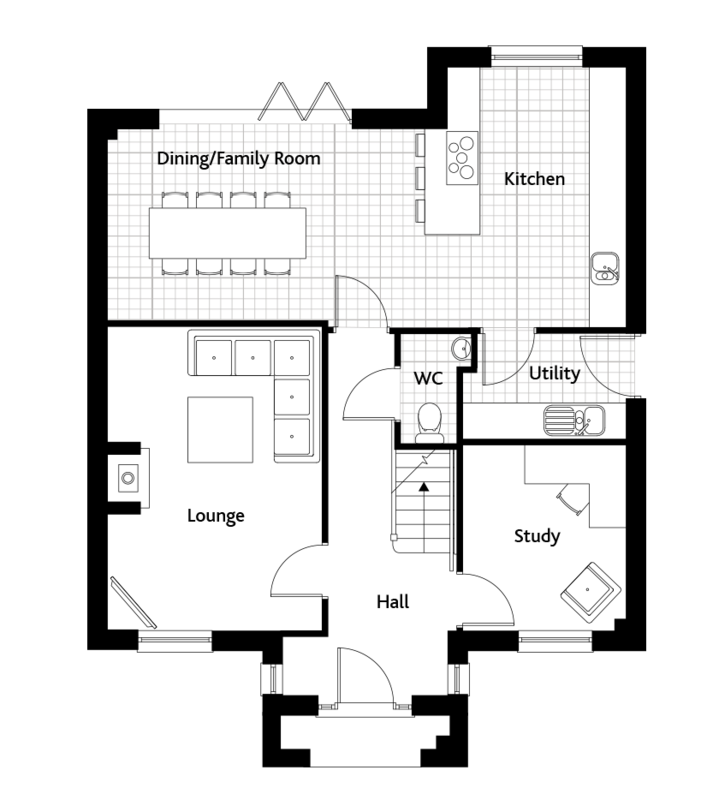 On the second floor you will find the extensive master bedroom with a dressing room, large en-suite, and a storage area, allowing you to enjoy the whole floor to yourself. Dormer windows to the front and roof lights to the rear also help to create a light and relaxing environment.